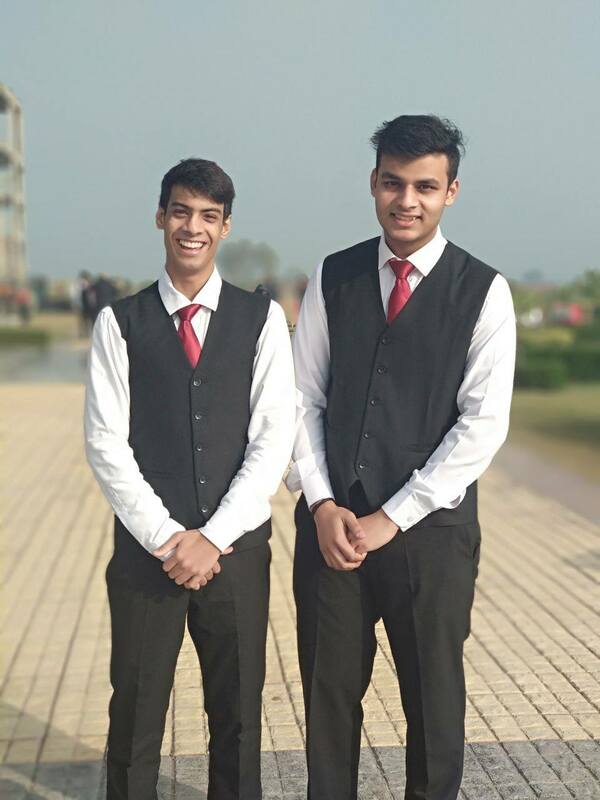 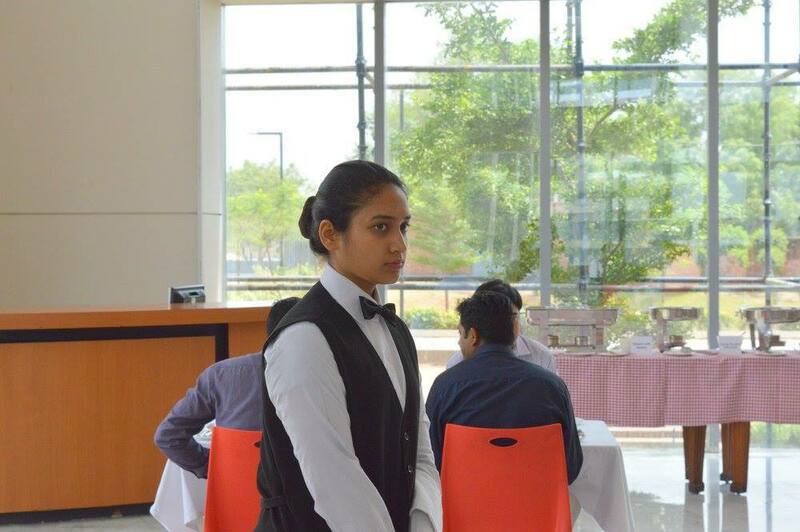 School of Hospitality and Tourism has initiated "Student Maitre'd" Engagement where students be a single point of contact for the professionals who come on campus. 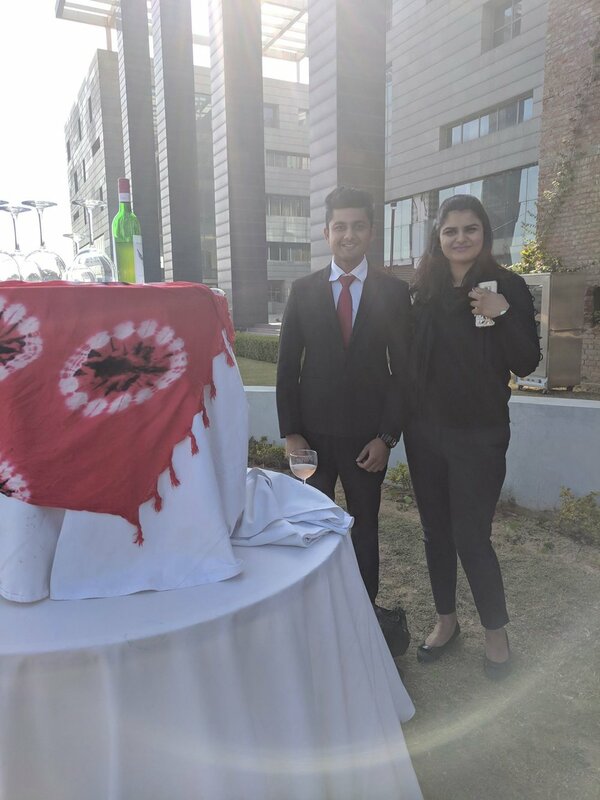 Their prime responsibilities are Welcoming the guest, guide visitor to appropriate office, facilitate tea/ coffee, motion of thanks and finally give momentos. 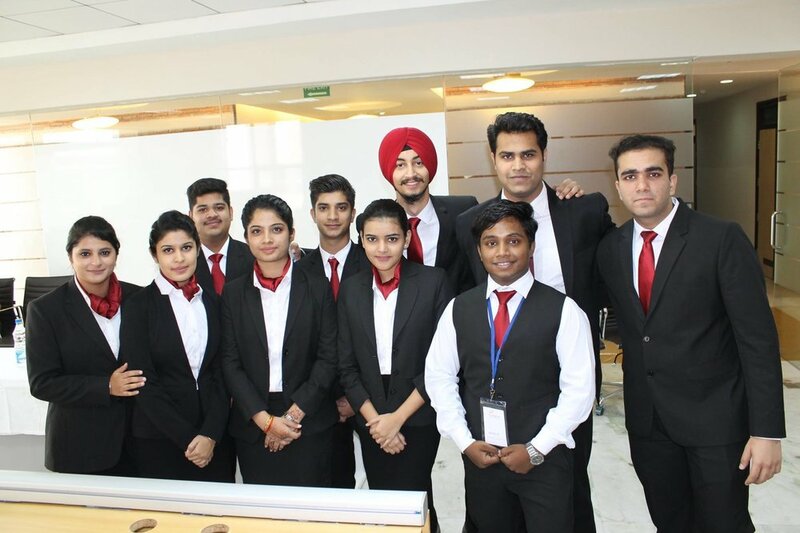 The main objective is to develop a sense of Leadership, teamwork and shared direction.